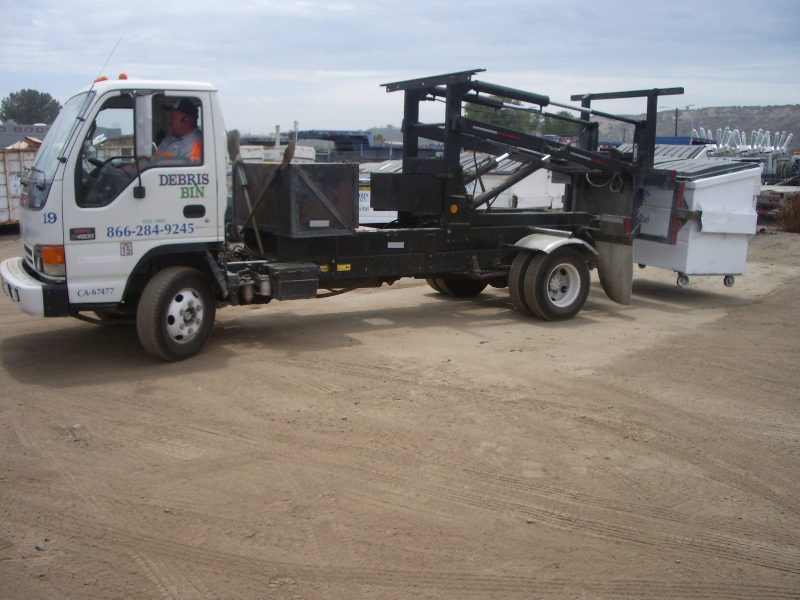 Recycling is an extremely important factor for Construction and Demolition projects. 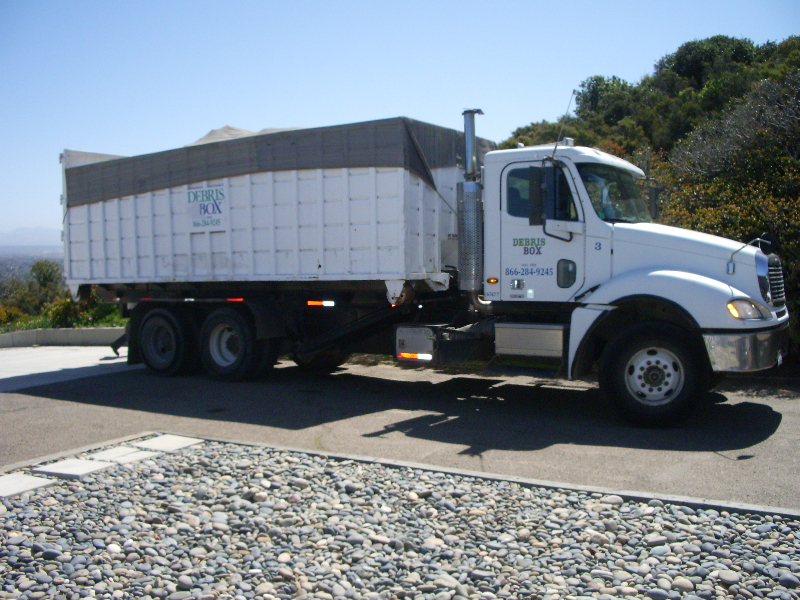 It helps save disposal costs, it enables you to get your “Diversion Deposit” back from the City or County if applicable and it is good for the environment. 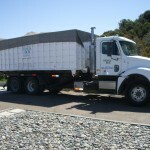 We can talk you through the ways to maximize recycling and minimize your costs. 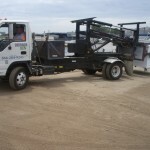 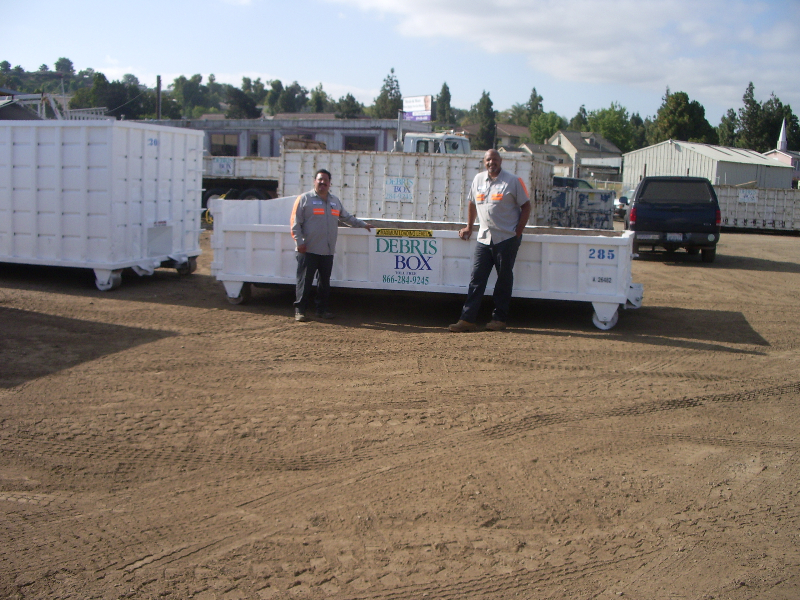 We have a variety of Roll-Off Boxes for Construction and Demolition service. 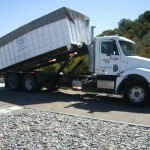 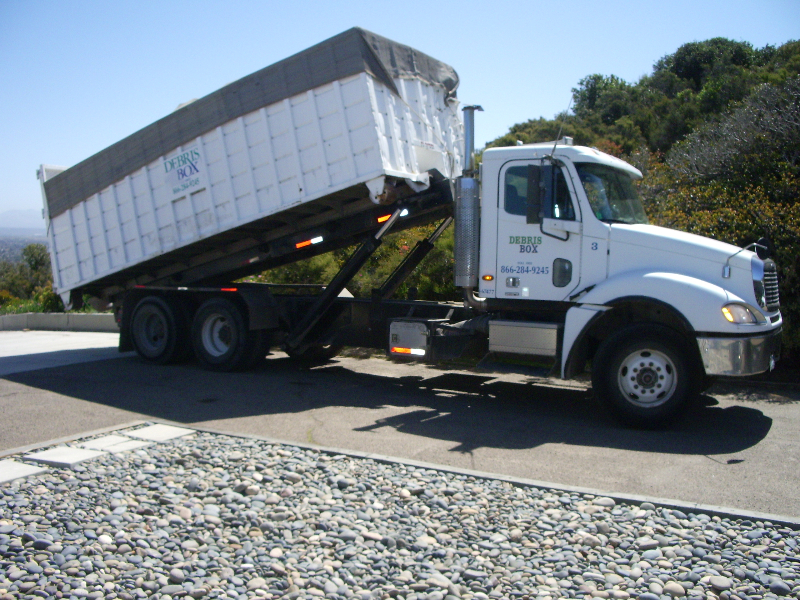 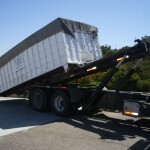 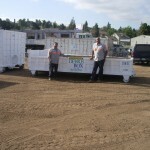 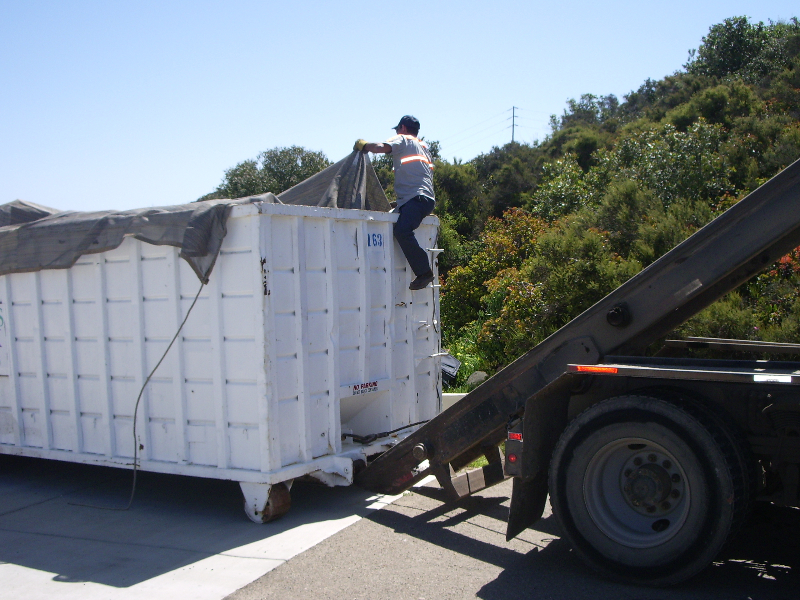 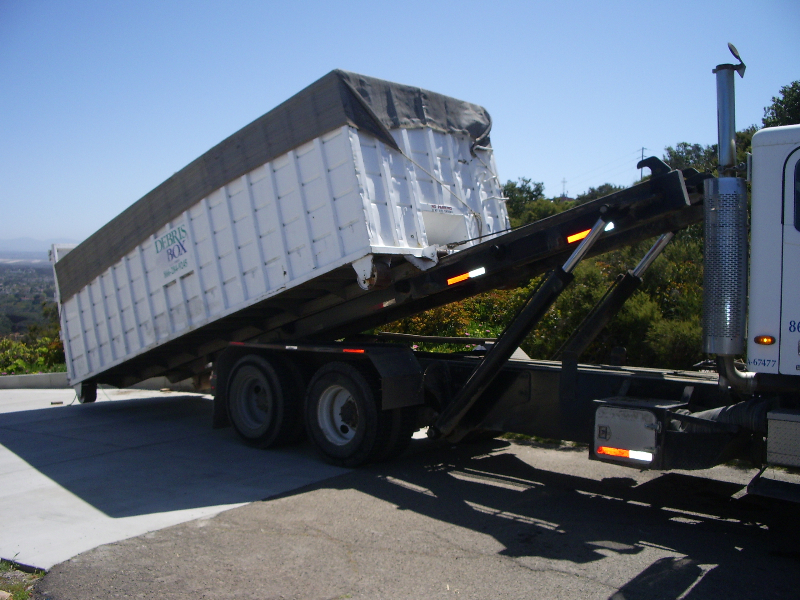 We have tall sided boxes designed for mixed loads that do not have more than two yards of dirt. 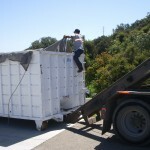 See specific sizes on the Box Sizes and Uses page.